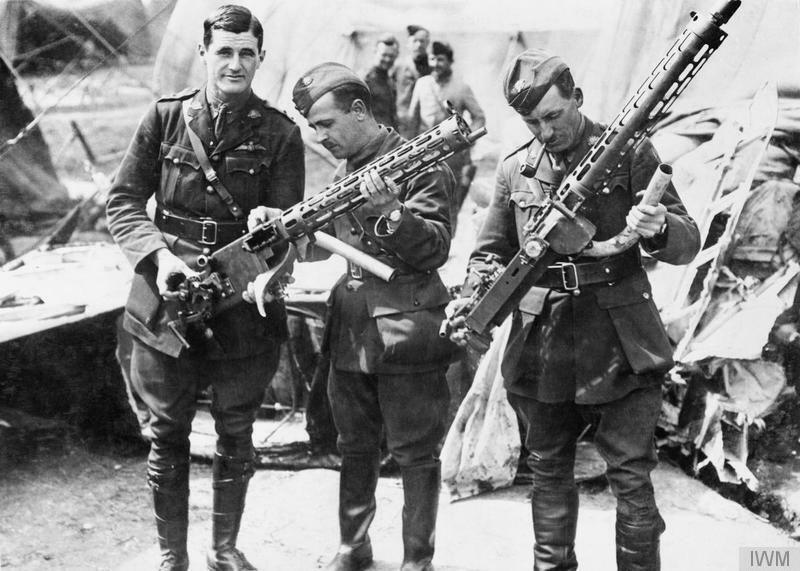 A century ago, World War One changed the course of history. Click this image to help make a WW1 aviation documentary. Total, global, industrial and mechanical, it was a new kind of conflict that redrew maps, destroyed families – from royal to rural, helped emancipate women, and hand-propped the infant aviation industry. For the first time in history, young men would wheel simple but surprisingly advanced machines high above the mud-bound stalemate of artillery and trench sieges. And in four frantic years of fighting and dying, those eager boys would write the enduring rules of air combat and define the future of air power. By all honest accounts it was a murderous, cold and incontinent business. When it was over, there were more than 30,000 dead or missing and only a few hundred aces, many of whom were also dead. But the cult of the fighter pilot had been born, and glamorised stories of those early airmen have inspired aviators ever since. Wherever you live, you can probably name your country’s top WW1 aces: Germany had Richthofen, of course, plus Bolcke, Immelman, Voss and more. The UK produced Mannock and McCudden; Canadians can name Billy Bishop; Rickenbacker for Americans; Guynemer, Garros and Fonck for France. And so it goes – from Argentina to Swaziland. But even if you asked an informed Australian to name some of this nation’s top aces, they’d probably be left scratching their head. Go on, name a couple now… See? It’s not that Australia didn’t produce aces – it certainly did; keep reading – but like most of our Great War history, their achievements have come second to the ANZAC landings at Gallipoli. Now, at long last, we’ve been handed the chance to do something about it. So, please, take your head-scratching hand and put it into into your hip pocket. 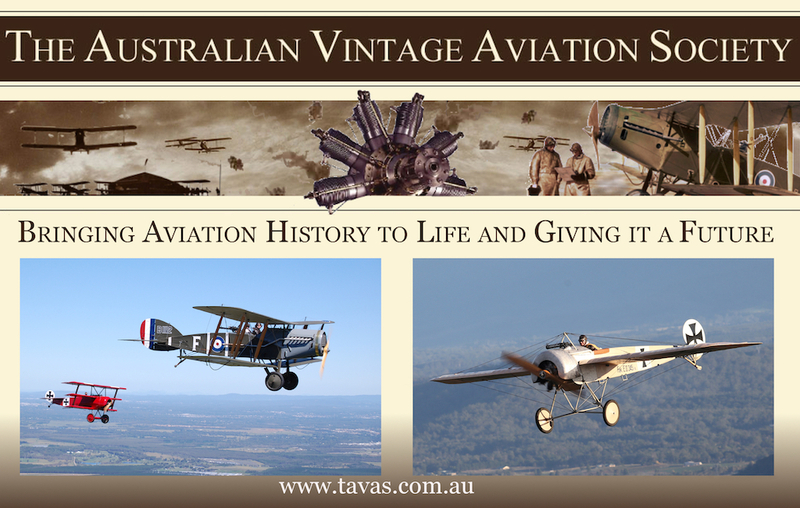 The Australian Vintage Aviation Society (TAVAS) has grown out of the drive and passion of Andrew Carter, a Queensland-based ATPL who is working with a passionate core of volunteers and subscribing members to give the country its first and only flying museum of aircraft from the World War One era. 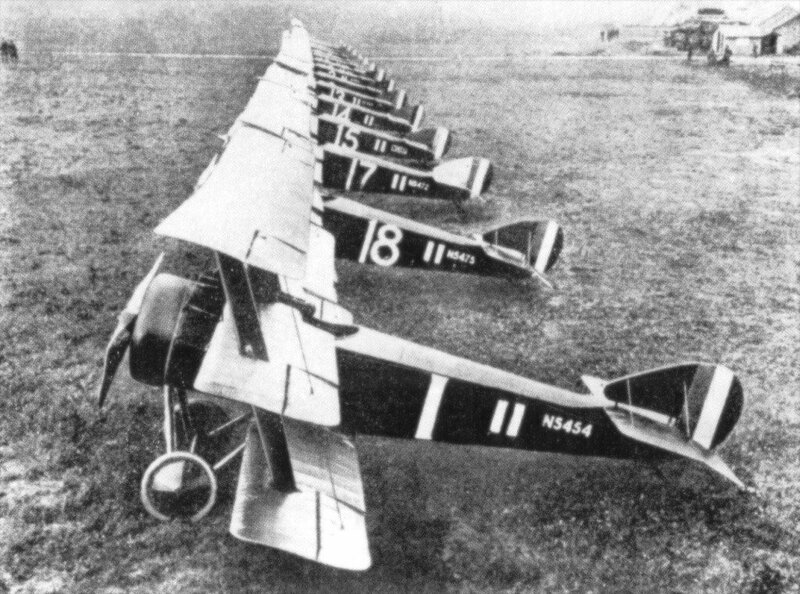 The collection includes a Fokker E.III ‘Eindekker’, DR.I Triplane, D.VII and D.VIII; a Bristol F2.B ‘Brisfit’ and an SE5a. Flying rotary engines bring the unique sounds and smells of early aviation back to life for this country and its people. 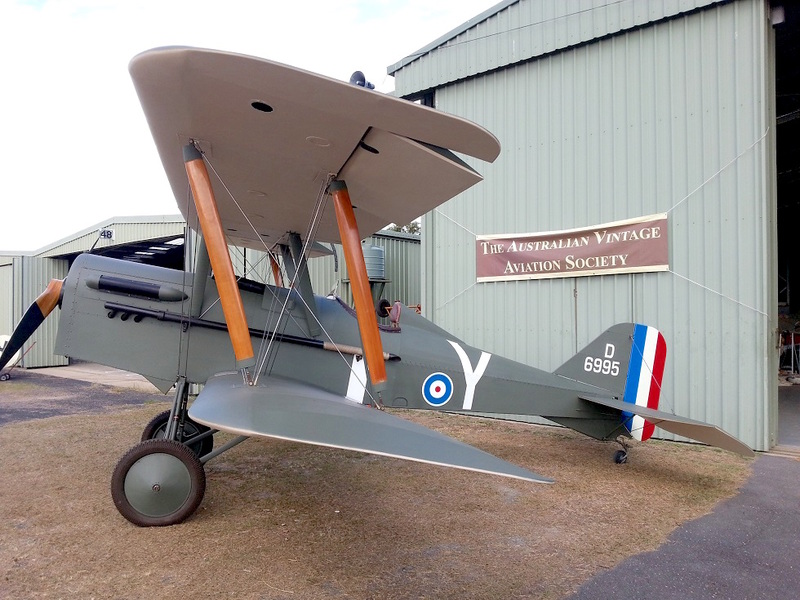 TAVAS simply gives Australia what England enjoys at Old Warden, the US at Old Rheinbeck, New Zealand at Omaka, France at La Ferté Alais, and so on around the world. Now the museum has the opportunity to extend its mission of educating Australians about the incredible part the nation’s aviators played in World War, by producing a documentary movie about the pilots, personalities and machines of that era. It’s something no other individual, museum or government body in Australia could achieve. And it will be done with support from people like us, who are still inspired by those first great aviators. TAVAS has already started gathering stories and family memories of First World War flyers. Meanwhile, the documentary producers have set up a crowd-funding page that you can use to help make the all-important air-to-air footage a reality. As Andrew points out, it only needs every able aviation enthusiast to contribute a few dollars, then pass this story on to others who could help – from contacts in other countries to business owners and corporate citizens looking for a unique and powerful sponsorship opportunity. So please Click here to make your donation, then share the cause around your network. There are some great rewards for supporting the crowd-funding drive – from postcards and photobooks to a flight at the guns of the Bristol Fighter – and, at the very least, we’ll all get a great aviation documentary out of it. But at best, we’ll help TAVAS return aviation heritage to the forefront of Australia’s memory, and let those long-gone aviators inspire another generation of enthusiasts, pilots, maintainers, controllers, homebuilders and more… In fact, all the members of a healthy and vibrant aviation community. And there’s such a lot for them to be inspired by. 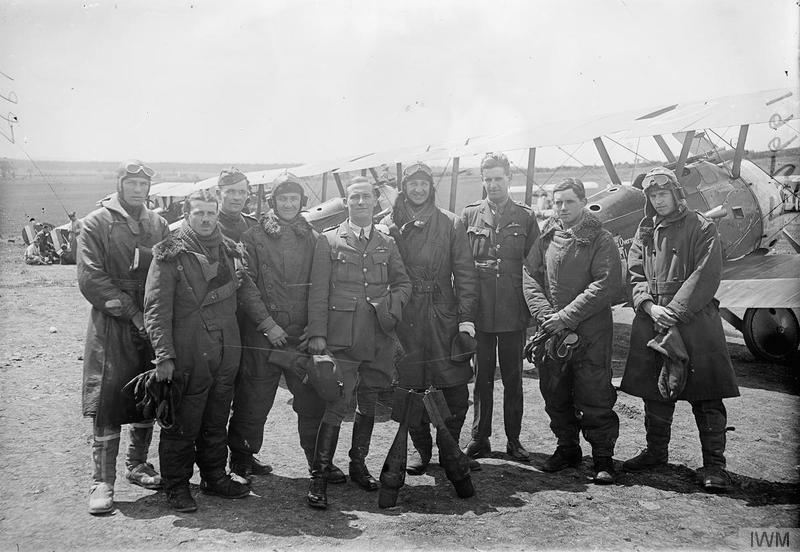 . .
By October 1912, Australia had promulgated an independent Flying Corps – one of the world’s first air forces. And when war came in 1914, more Australians rushed to England to fly. The Royal Naval Air Service arguably got the best of them. Robert ‘Rikki’ Little, a Victorian who made his way to England and paid for his own flying lessons, would achieve 47 official victories over France – making him the 15th most successful ace of all nations. In May 1918 he was shot through both thighs by ground fire, managed to land in a farm field, then bled to death in his cockpit. Close behind was another RNAS ‘Tripehound’ ace, Roderic ‘Stan’ Dallas from rural Queensland. He would gain 39 official victories although different researches offer anything from 32 to over 50. He too would be killed in action in 1918. 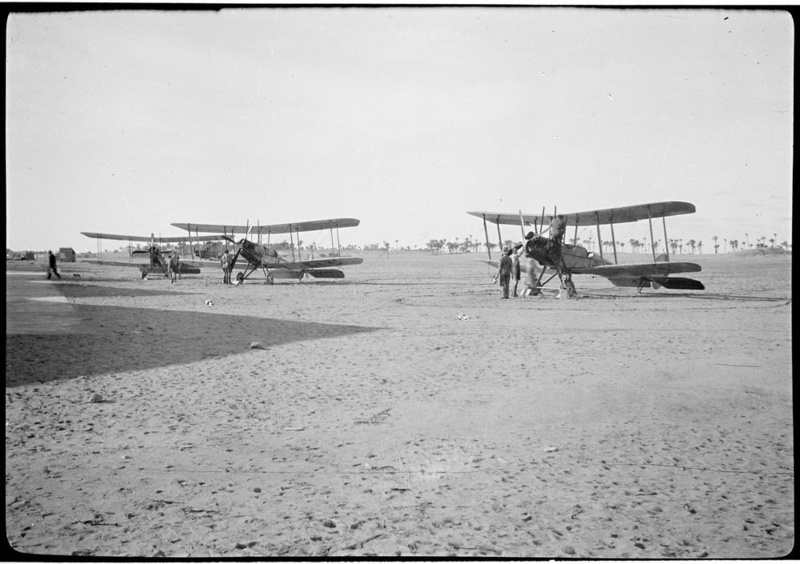 Meanwhile, the Australian Flying Corps had begun training its own body of pilots at Point Cook, near Melbourne. 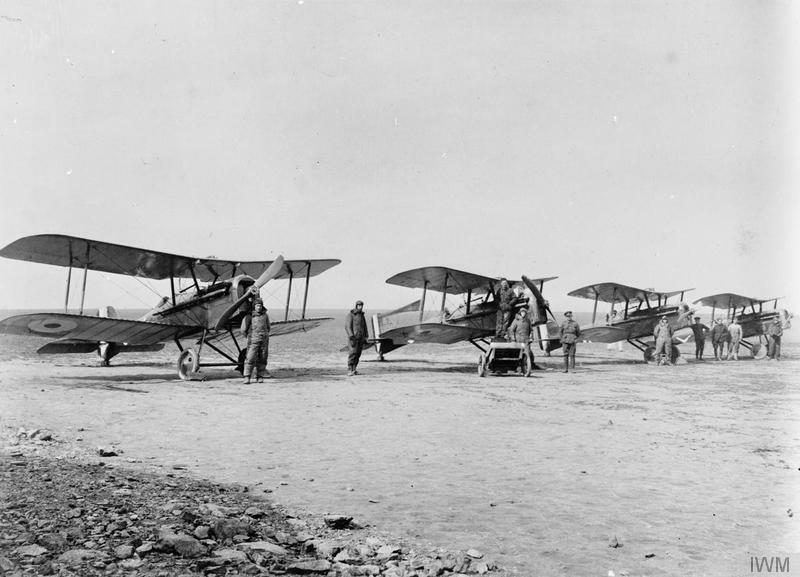 In 1915, a half-flight was deployed to Mesopotamia (modern-day Iraq); by 1916 No.1 Squadron was active in the Middle East. 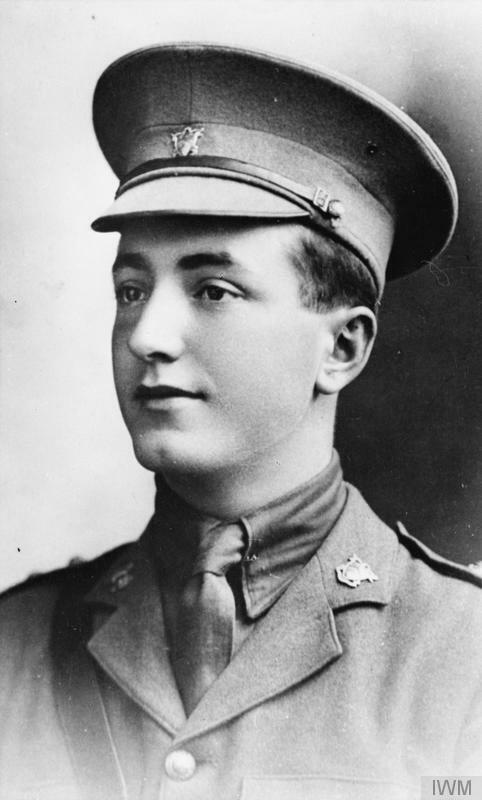 On March 20th, 1917, AFC Lieutenant Frank McNamara won the Victoria Cross in the Sinai. The London Gazette of 8 June 1917 recounted his extraordinary actions. Lt. Frank Hubert McNamara, Aus. Forces, R.F.C. For most conspicuous bravery and devotion to duty during an aerial bomb attack upon a hostile construction train, when one of our pilots was forced to land behind the enemy’s lines. Lt. McNamara, observing this pilot’s predicament and the fact that hostile cavalry were approaching, descended to his rescue. He did this under heavy rifle fire and in spite of the fact that he himself had been severely wounded in the thigh. He landed about 200 yards from the damaged machine, the pilot of which climbed onto Lt. McNamara’s machine, and an attempt was made to rise. Owing, however, to his disabled leg, Lt. McNamara was unable to keep his machine straight, and it turned over. The two officers, having extricated themselves, immediately set fire to the machine and made their way across to the damaged machine, which they succeeded in starting. Finally Lt. McNamara, although weak from loss of blood, flew this machine back to the aerodrome, a distance of seventy miles, and thus completed his comrade’s rescue. Famously, as his squadron-mates lifted him from the plane, McNamara “could only utter exhausted expletives” until he passed out. It is a very, very Australian example of toughness, bravery, mateship and swearing. Hundreds more Australians would earn their wings and spurs with the AFC, RFC, RNAS and RAF, then bring those skills home to transform this ‘wide brown land’. ‘Lawrence of Arabia’, the famed T.E. Lawrence, named South Australian Ross MacPherson Smith as his preferred pilot in his memoirs The Seven Pillars Of Wisdom. 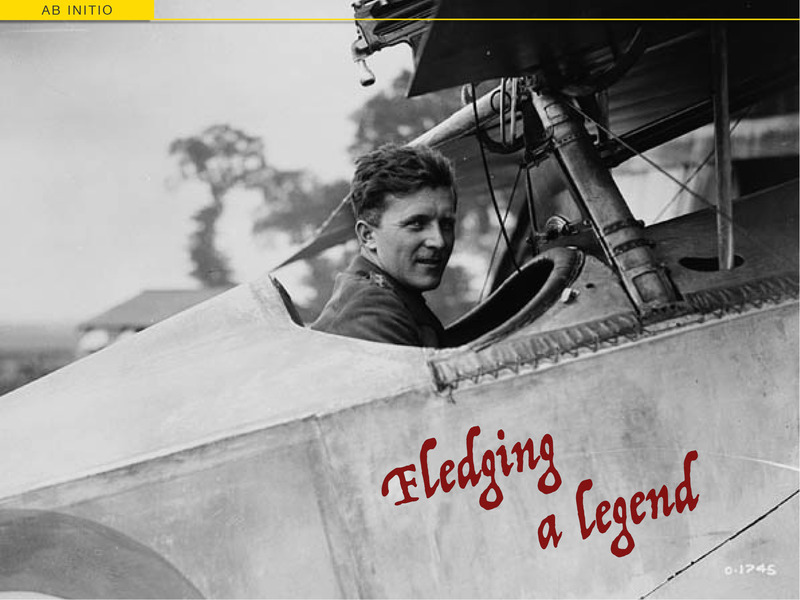 Smith scored 11 aerial victories during the war then, in 1919, flew the 19,000 kilometres home to Adelaide in global aviation’s defining long-distance epic. 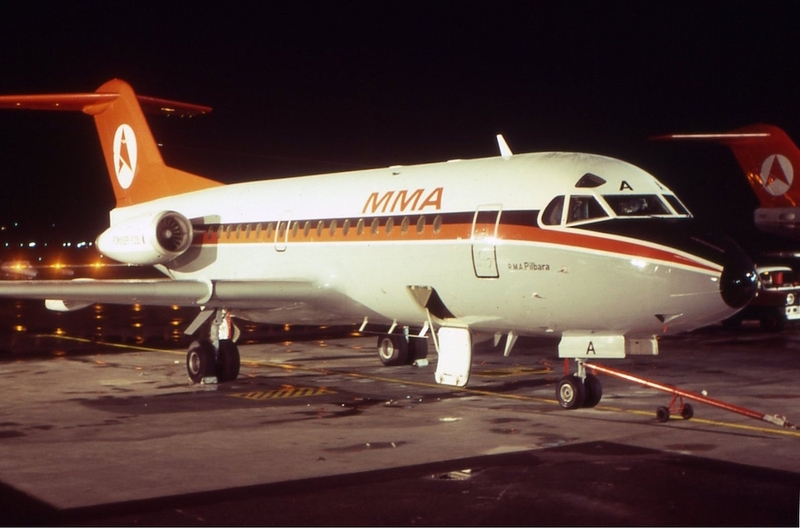 Veteran Horrie Miller co-founded MacRobertson-Miller Airways or MMA, which became Ansett Australia. Norman Brearly bridged the vast distances of Western Australia by starting Australian National Airways – ‘the forgotten giant of Australian aviation’. My personal favourite is local boy Harry Butler who joined the RFC and was posted to the Air Gunnery Schools. 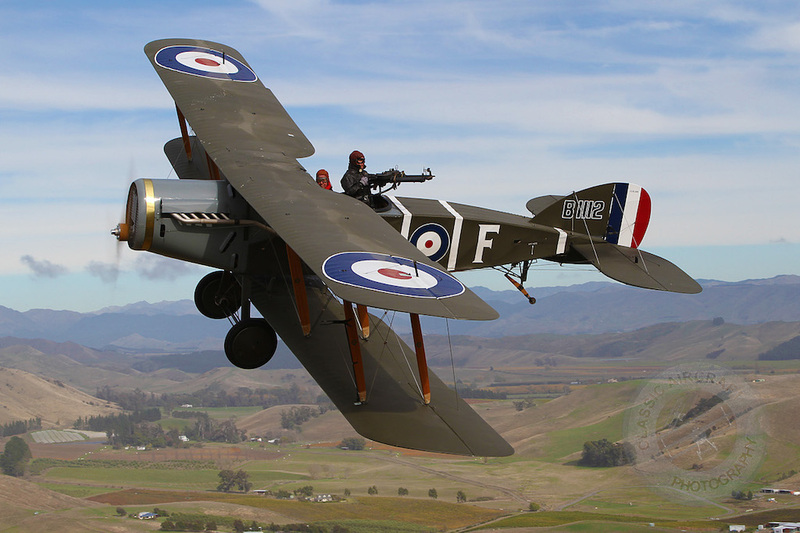 A gifted instructor, there’s no way to measure his total impact on Britain’s air war, but when he returned to Adelaide in 1919 his flying displays attracted crowds that would not be matched until The Beatles came to town 50 years later. Other pivotal airmen include WW1 Trans-Pacific pioneer Charles Kingsford-Smith and his co-pilot/navigator P G ‘Gordon’ Taylor; QANTAS founders Hudson Fysh and Paul McGinness; plus air mail pioneer and 27-victory ace Roy King. These men weren’t just war heroes. 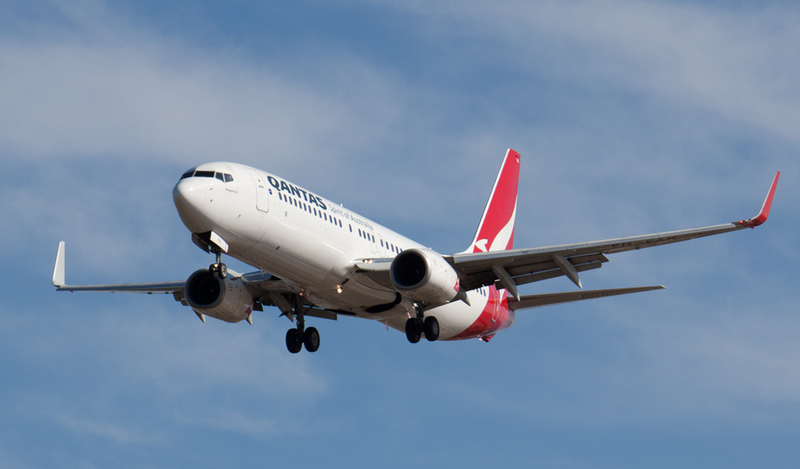 They created and lead Australia’s airlines, aviation authorities and Air Forces for decades. I’d argue that they’ve had a more profound influence on our modern history, development and society than any group before or since. If you don’t think that’s worth remembering and teaching to younger generations, then you have very different priorities from me. . . which is the kind of freedom our airmen fought for in the first place. So please stand with TAVAS and their Southern Knights, Northern Skies project. Just click the link. It’s your turn to make a huge difference. These gentlemen of the skies certainly were true pioneers, skilled and brave they were perhaps a little naive in their outlook. But thanks to them and their kind, we have an aviation industry that is stunning in every way. With the centenary of the First World War having lots of media attention over here in the UK, many more people are becoming aware of this war and its battles. On a recent visit to the the RAF museum at Hendon, London, I was surprised to see that the First World War aviation hangar was empty of people, whilst the Second World War hanger was very busy. Perhaps more needs to be done to raise the profile of these young pioneers and what better way then through a project like this. Good luck to them. It’s true – even with all the media attention on WW1 Centenaries, WW2’s aircraft and pilots still get all the limelight. 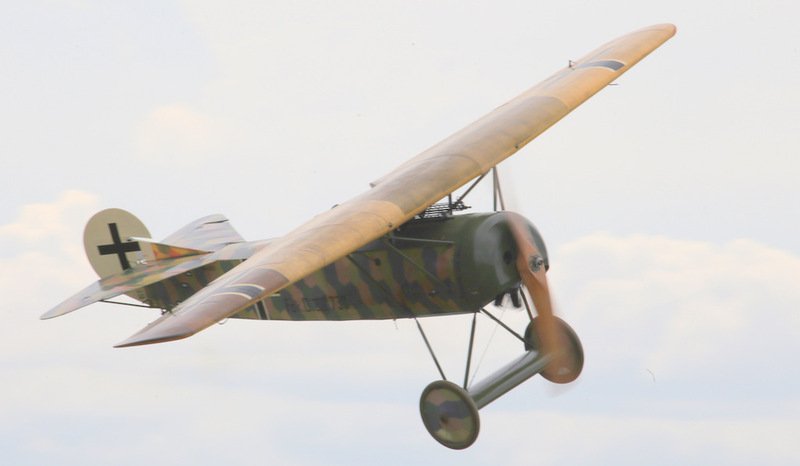 The BoB 75th couldn’t have helped either… I guess that as more WW1 replicas get built and flying, public awareness will rise. There has certainly been an increase in flying replicas here, (even Bruce Dickinson from iron maiden has one) which will go someway to helping. I think being so far from the European theatre of WWI, the Aussies (whose contribution was quite rightly akin to those you mention), do sadly get left out. Maybe it’ll change soon. I think you’re right. I hope so anyway. The growth in replicas and interest over the past dozen years has been phenomenal.